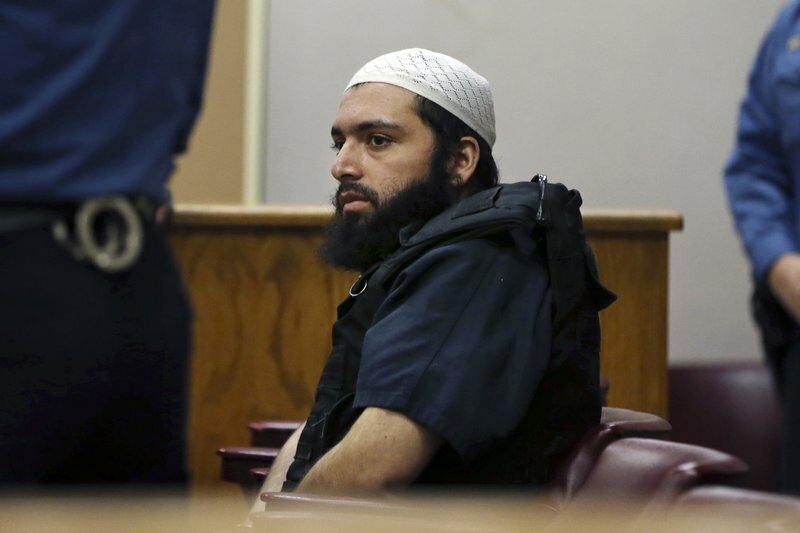 NEW YORK (AP) — A man accused of setting off a pipe bomb in New York City that injured 30 people went on trial Monday, but opening statements were made without him in the courtroom. Ahmad Khan Rahimi stood and asked to speak as a prosecutor tried to start opening statements. The judge told him to sit down or he’d be removed. When he tried again to speak, marshals escorted him out and opening statements went forward without him.